AMMA has removed actor Dileep from the Association. AMMA's general secretary Mammootty while speaking to press said, "The victim is also one among us. We have been with her, and we will continue to support her. This is our decision individually and as an association. So we have removed the actor from the association. Some of us have not commented on this issue till now as we did not have any clarity. Now we have a clear picture and we oblige the law." Top actors belonging to AMMA, arranged a meeting at Mammootty's residence this morning, 11th July. 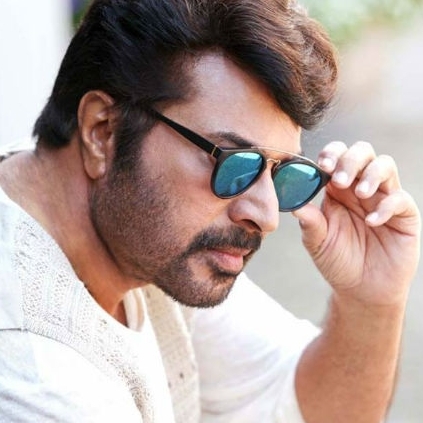 Before the meeting, when the media asked actor Prithviraj to comment on the issue, he was totally for the actress and had also said that if the association does not remove Dileep, he will personally make amendments to find justice for the actress.